A 14-year-old boy wearing Jed Anderson’s number three jumper stepped out onto the lush footy field. He’d exchanged his usual basketball for a football, in order to participate in North Melbourne’s annual Next Generation Academy Games match. His team was filled with 16 other boys who were either new to Australia, grew up hearing or speaking languages besides English, and/or are First Australian. The event was designed to introduce Australia’s national game to young people who didn’t grow up with the sport. 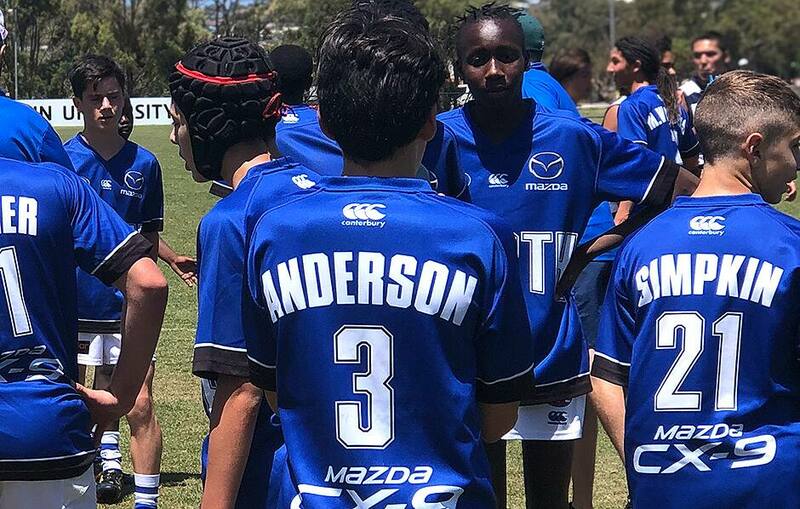 “One of the core tenants of our NGA program is to strengthen football pathways for multicultural and First Australian participants,” Leah Caluzzi, North academy operations manager, told North Media. The participants left with their very own North training guernsey, with the club providing a memento of a day they certainly won't forget. “The boys were pretty excited to be wearing the tops of some of their AFL idols,” Caluzzi said. 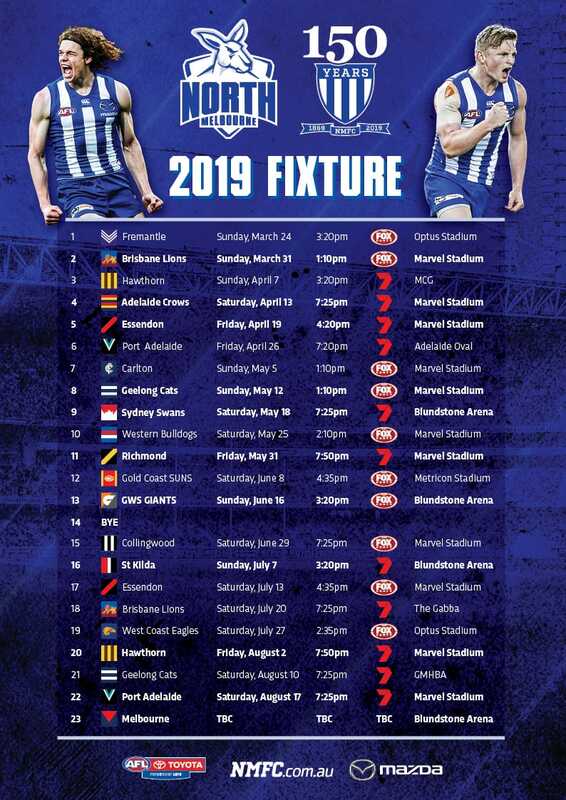 Many of these boys will continue to be involved in North’s NGA programs, and some of them, hopefully, will progress through the talent pathways and pull on an a royal blue and white striped jumper of their own.